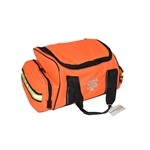 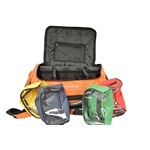 Lightning X Products EMS/Rescue gear bag is the perfect choice for all your EMS and Tech Rescue gear! 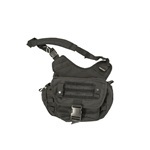 Lightning X Tactical Shoulder Bag is designed for multiple applications. 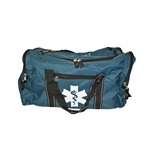 The Lightning X Small First Responder Bag is perfect for volunteer EMT's responding to a medical emergency or even as a basic first aid bag for a school or business. 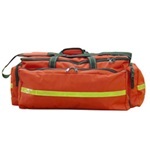 Lightning X large intermediate Trauma Bag is a mid-sized ALS Trauma bag designed to hold everything for a trauma call except the oxygen bottle. 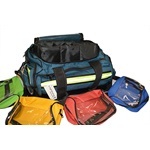 Lightning X On-Scene Modular ALS Bag is the perfect solution for EMS needs.